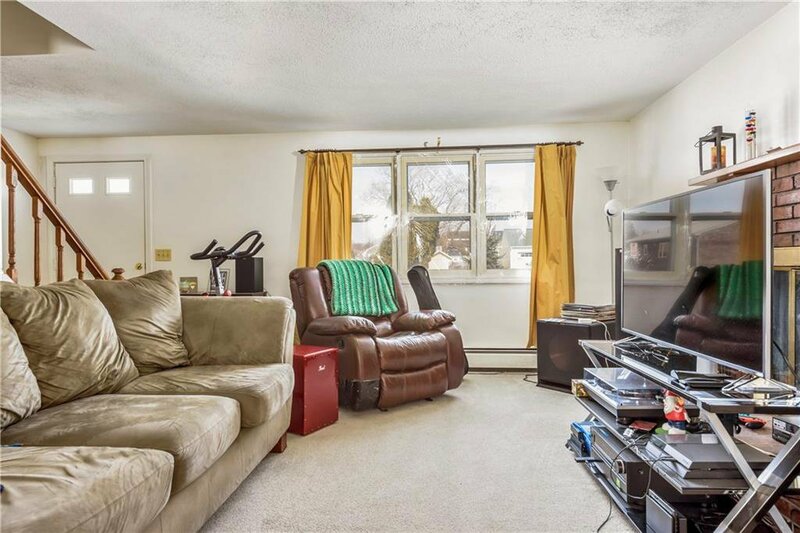 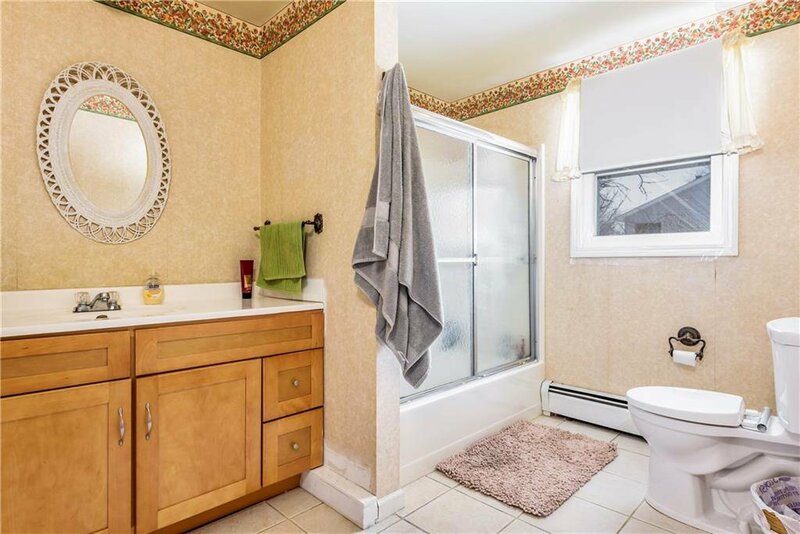 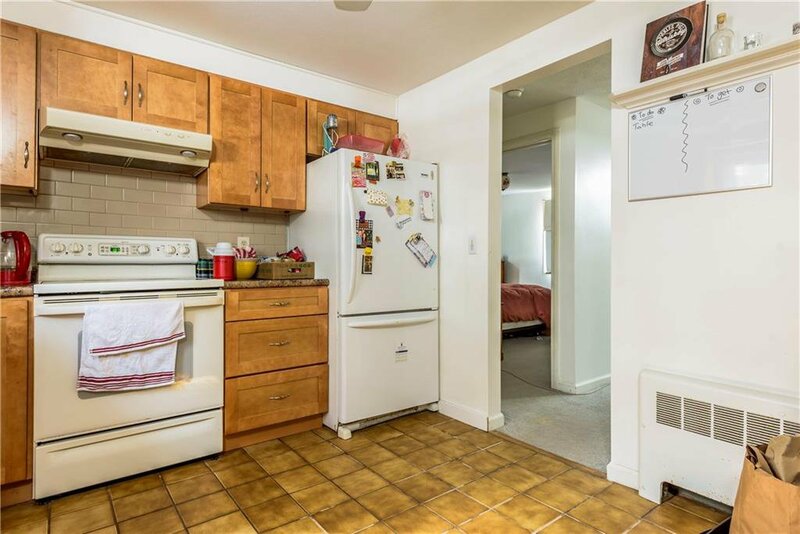 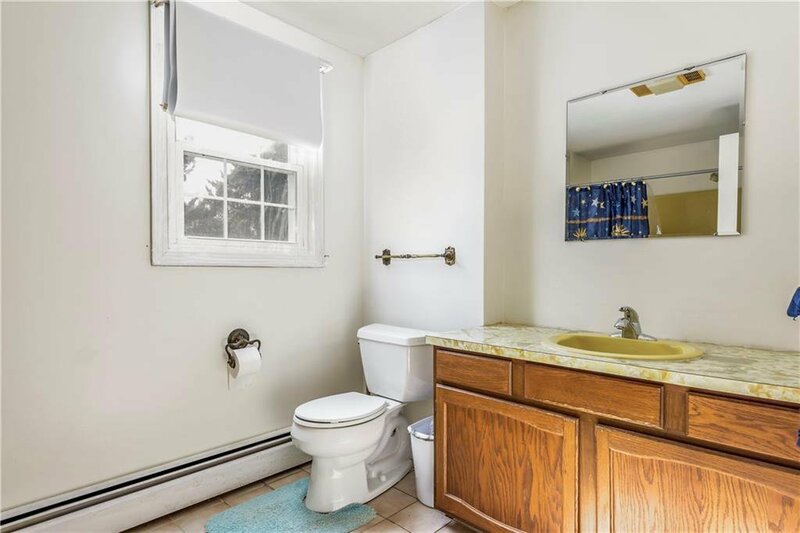 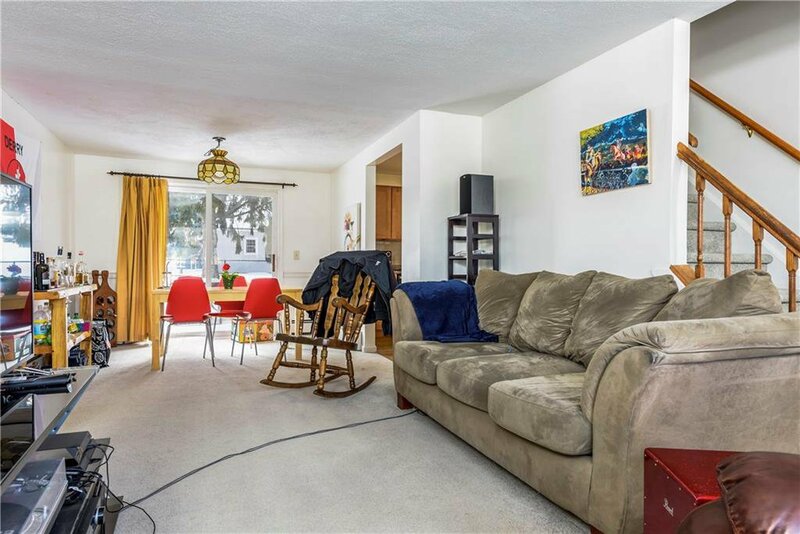 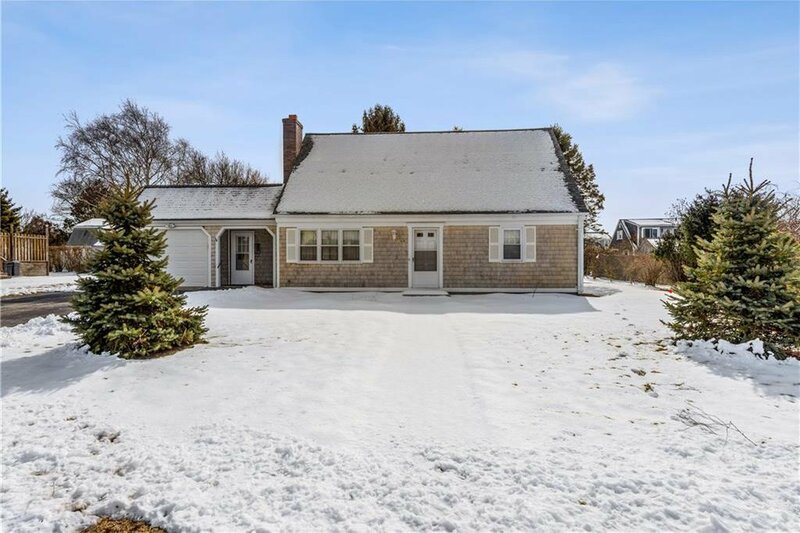 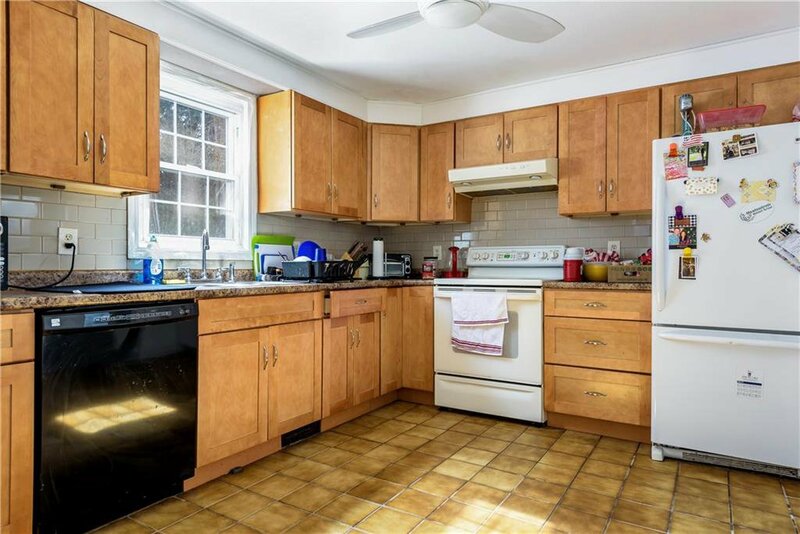 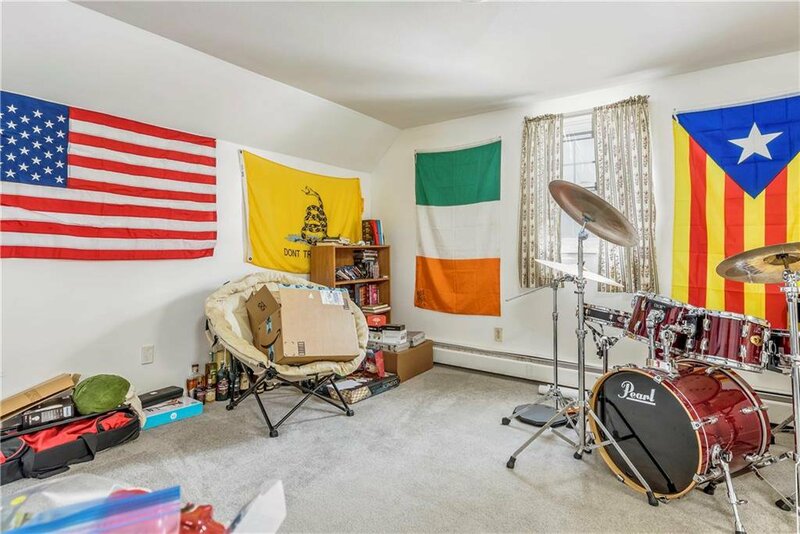 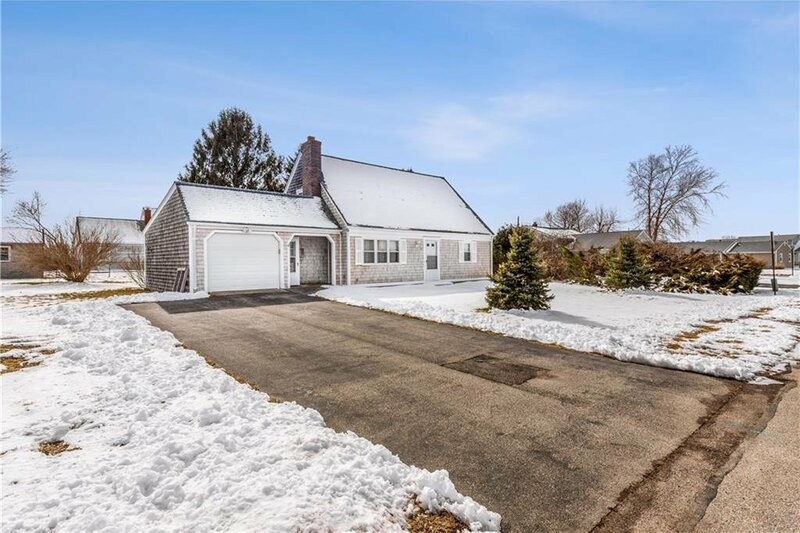 Located in the heart of one of Narragansettâ€™s more desirable neighborhoods - Eastward Look, is this 3 bedroom 2 bath home. 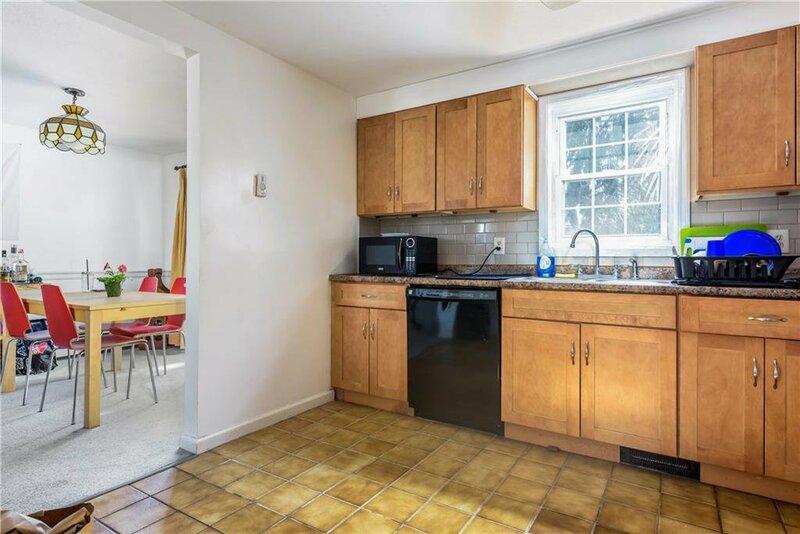 Perfect for investment purposes offering the availability to rent both academically & by the week summer. 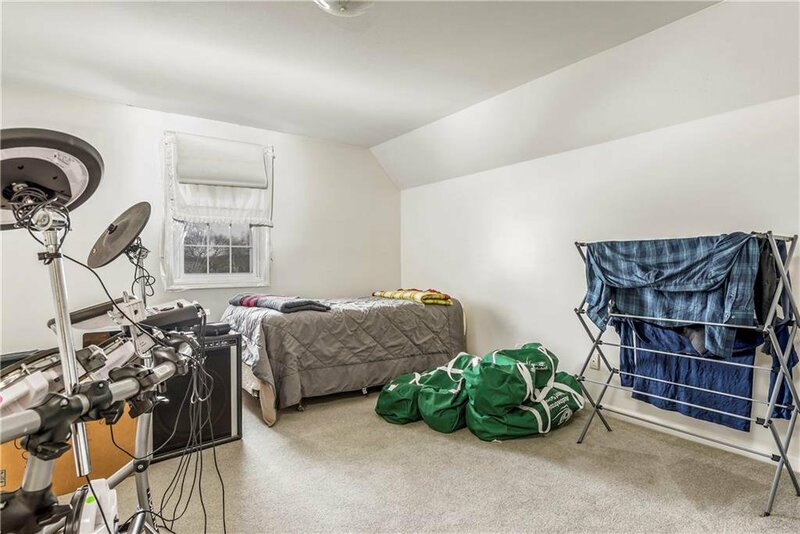 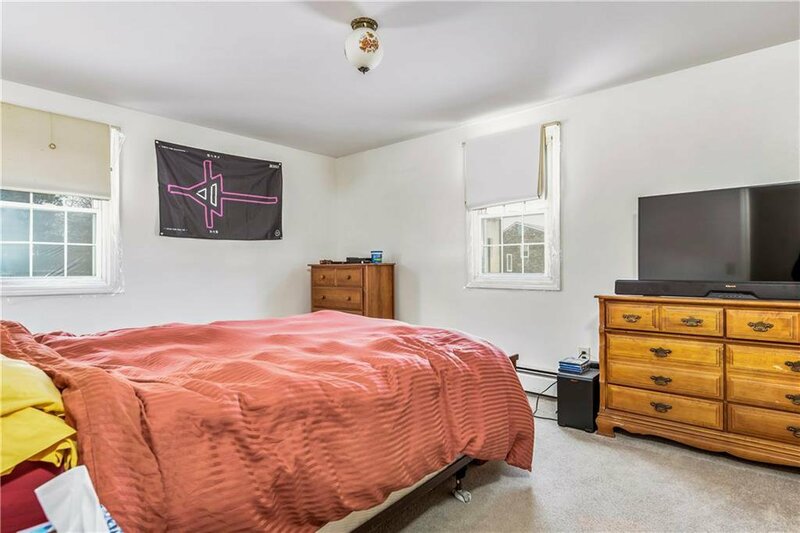 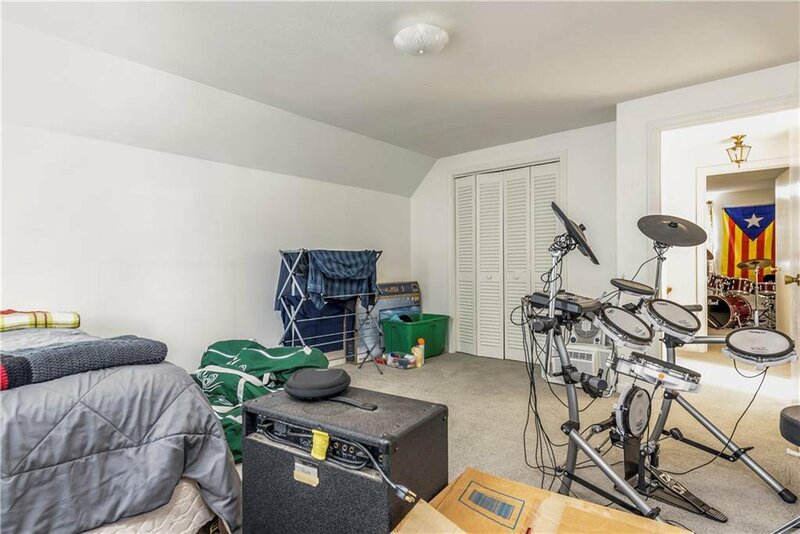 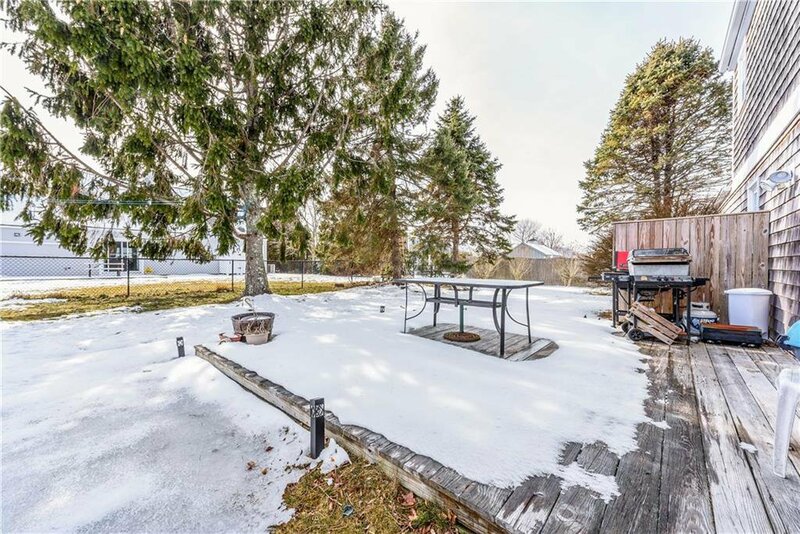 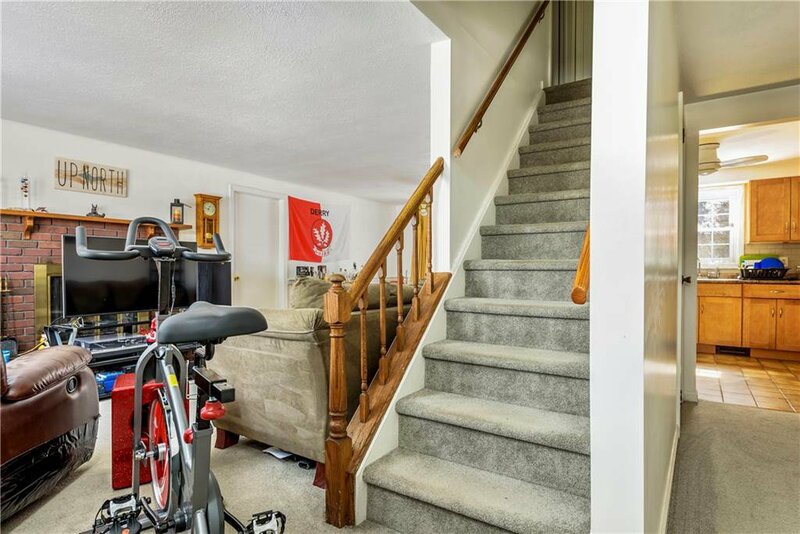 With room to add another bedroom this home is a cannot miss. 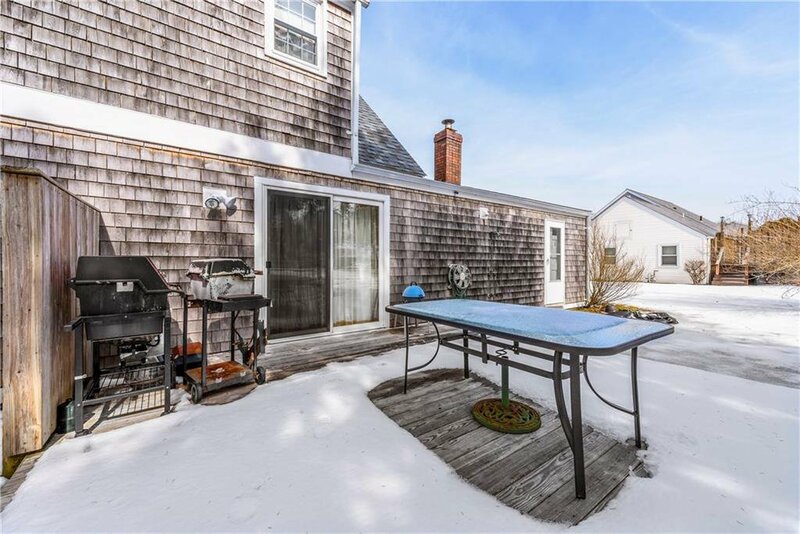 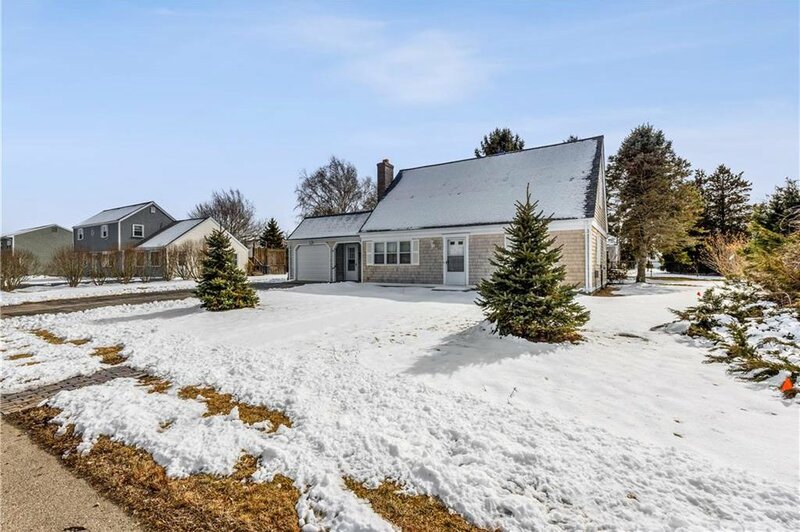 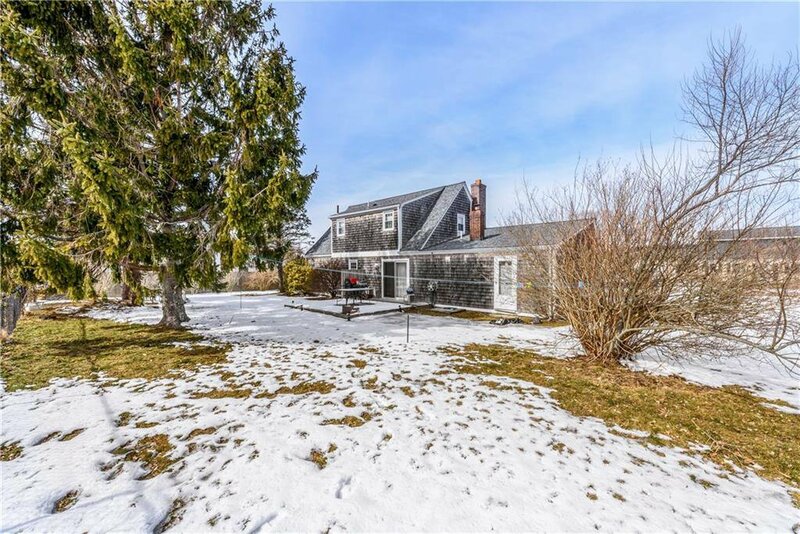 Walking distance to the beach can also make an amazing year round home for anyone with all the beautiful scenery Narragansett has to offer during each season. 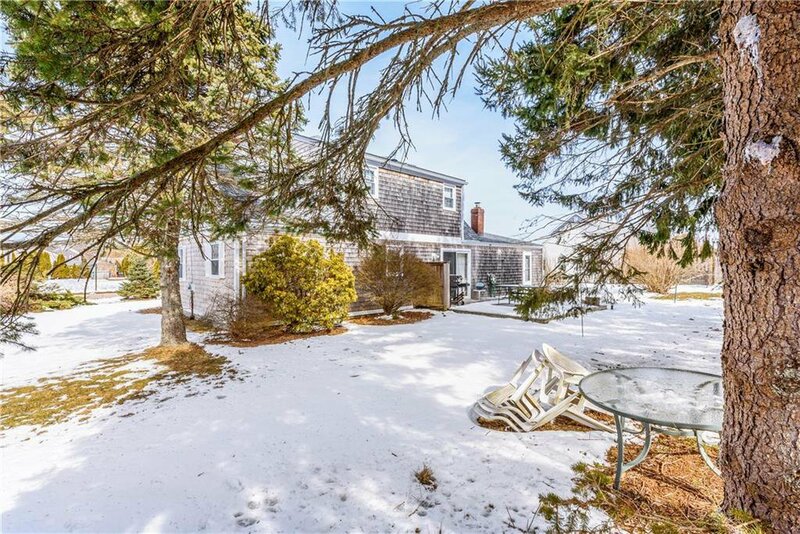 Close to all of South Counties beaches, historic towns with lots to do from shopping to dinning at local eateries.